Google’s High-Quality video calling App Google Duo downloaded more than 1 billion times on Google Play Store. The company launched Google Duo in 2016 along with instant messaging app Allo with much fanfare. “Google Duo Crossed 500 million downloads just six months ago, so another 500 million in that time span is pretty impressive,” the tech news website Android Police reported. 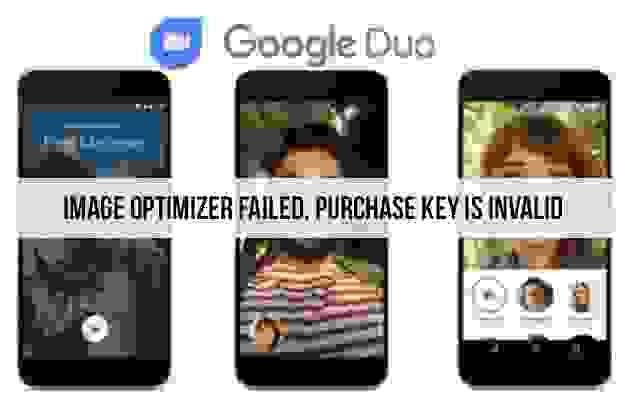 In 2018, the company also added Duo support for iPad, Android Tablet, Chromebook, and Smart Displays. The other instant messaging app, Allo, is not having such a good time of it. Earlier, the company has also said that its messaging app Allo will not work after March 2019 as the company focuses on improving its Android messaging and High-Quality video calling App Google Duo. Allo, positioned as Google messaging rival to WhatsApp and Apple iMessage is an instant messaging mobile app for the Android and iOS mobile Operating Systems (OS), with a web client available on Google Chrome, Mozilla Firefox, and Opera browsers.